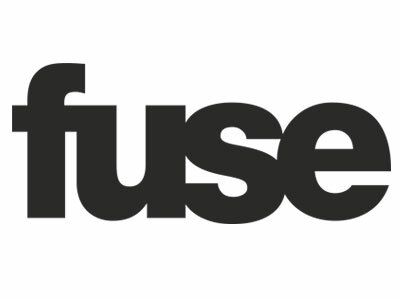 This week, Fuse TV is hiring a vice president of multicultural ad sales, while The Daily Front Row needs a writer/editor. Solo Rugs needs a manager of public relations, and Media Participations is on the hunt for a senior editor. Get the scoop on these openings below, and find additional just-posted gigs on Mediabistro.